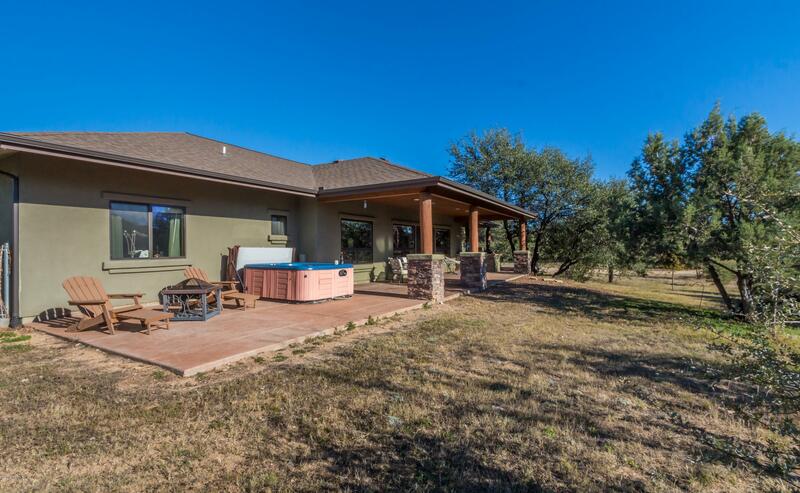 Gorgeous home on 2.78 acres. 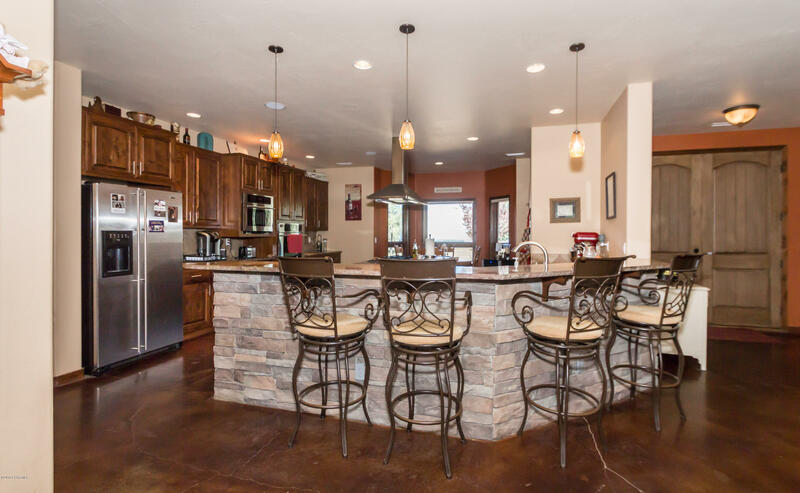 Open great room floor plan with the Kitchen that you dream of! 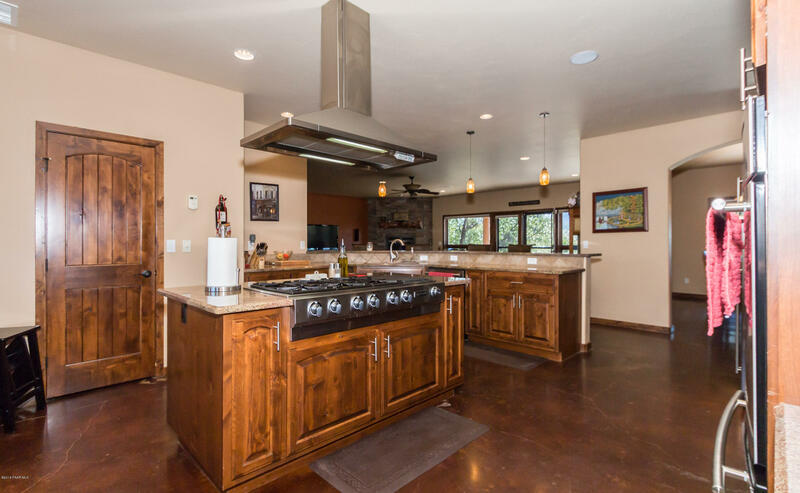 Jenn-Air appliances, granite counters and a huge center island. 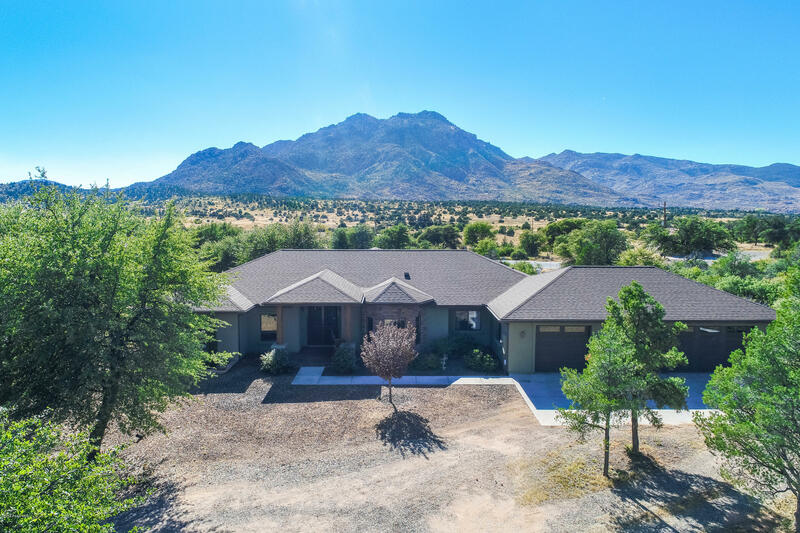 Views, Granite Mountain that look like you can reach and touch it! 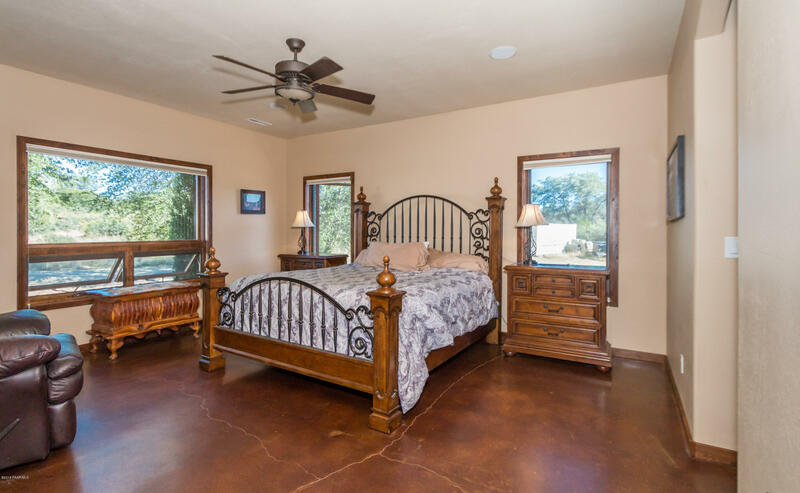 Energy efficient Wood Windows and Radiant in floor heat, stained concrete floors for easy cleaning. 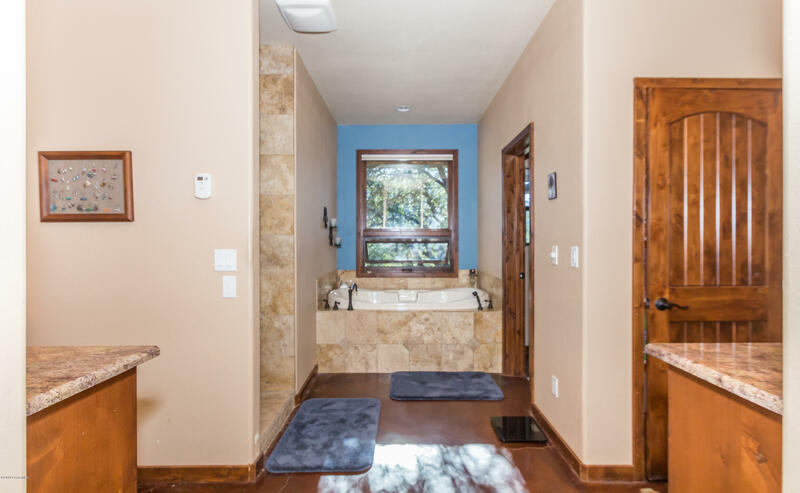 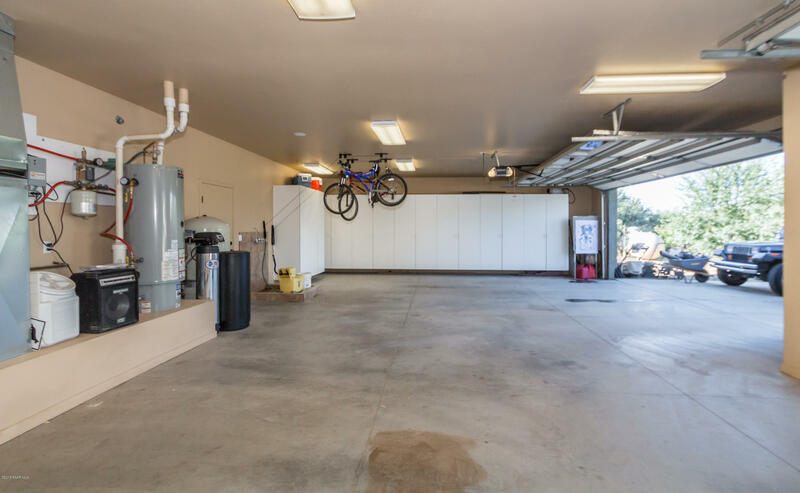 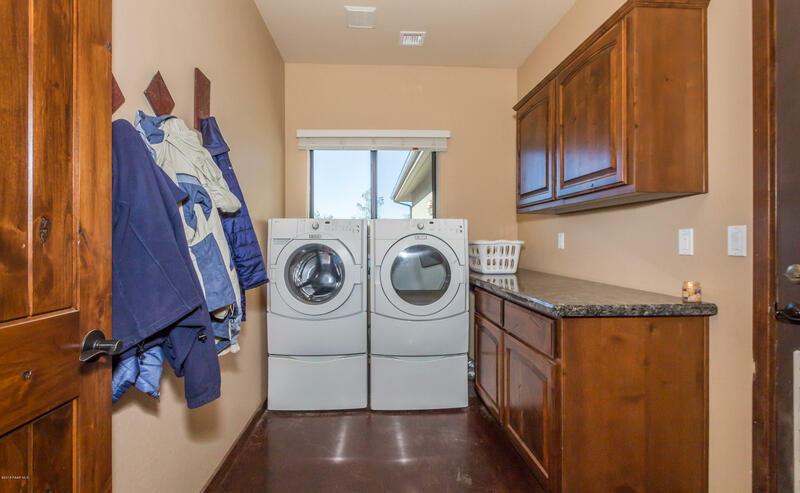 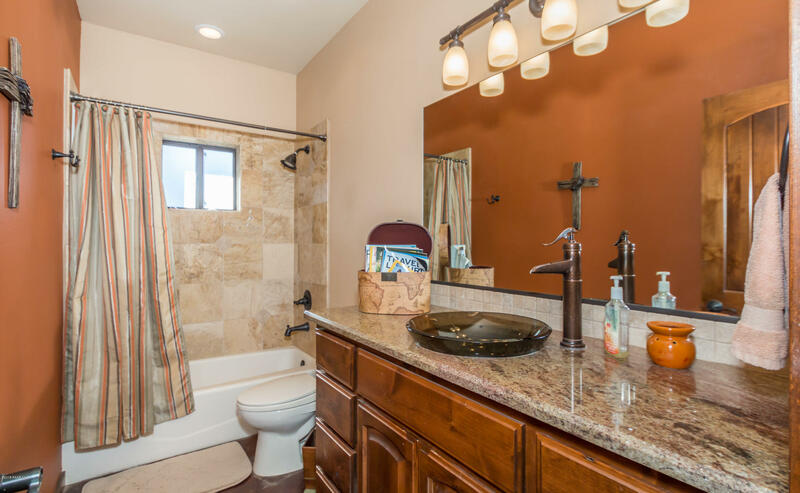 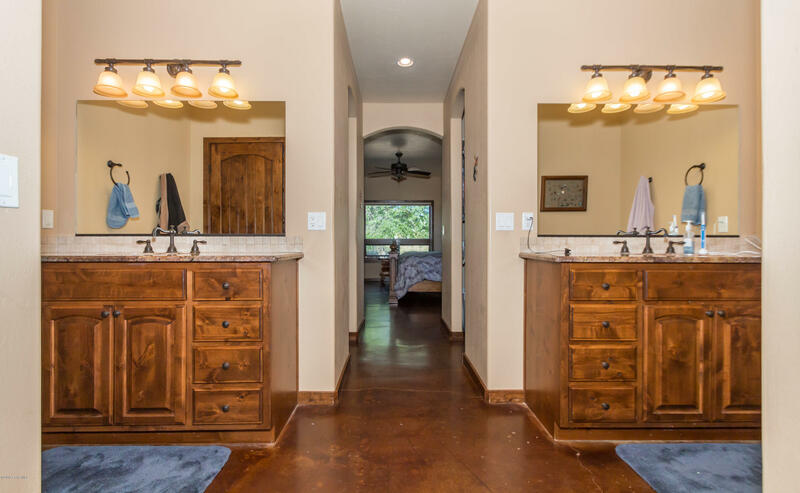 Central vac, jacuzzi tub in master bath, alder wood doors throughout and huge oversize 3 car garage with storage cabinets are just a few additional features. 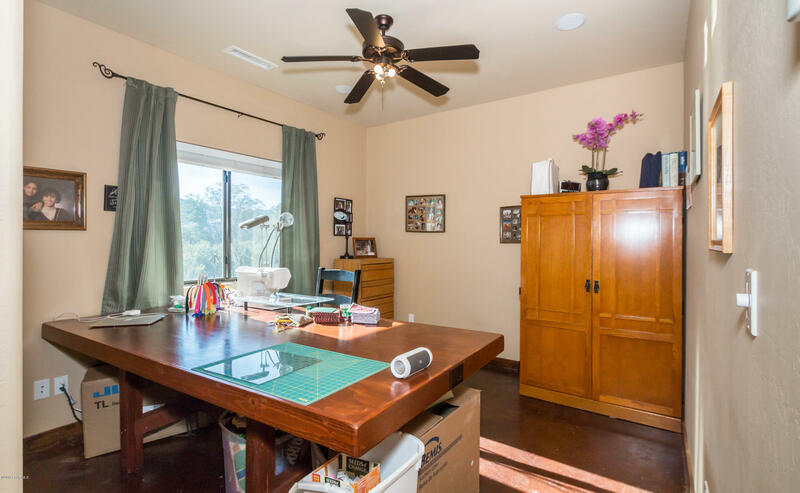 Room for a wonderful Barn and Horse set up AND you are truly RIGHT AT THE WILLIAMSON VALLEY TRAIL HEAD for a great MOUNTAIN BIKE trail or miles of horse trail riding. 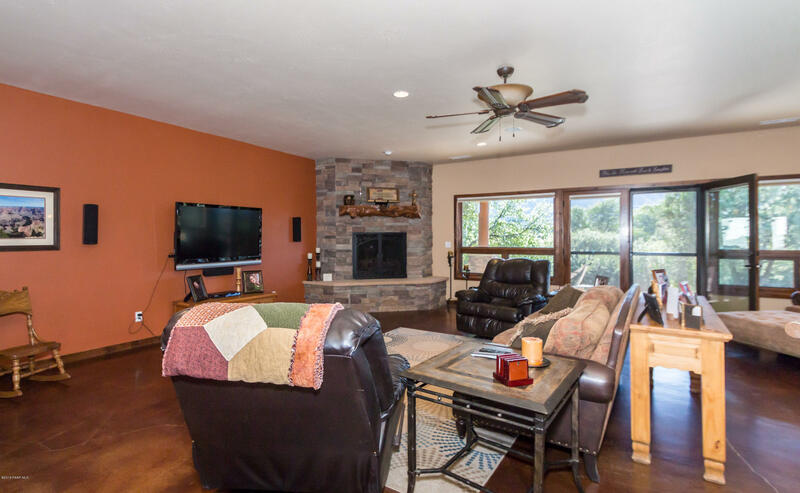 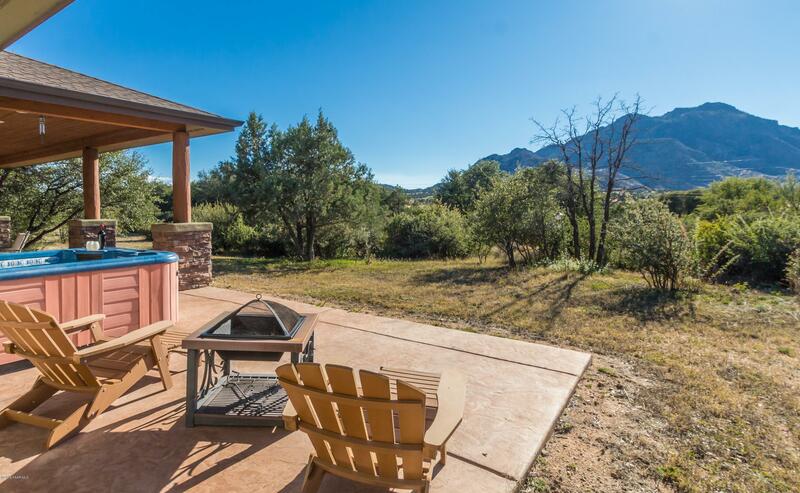 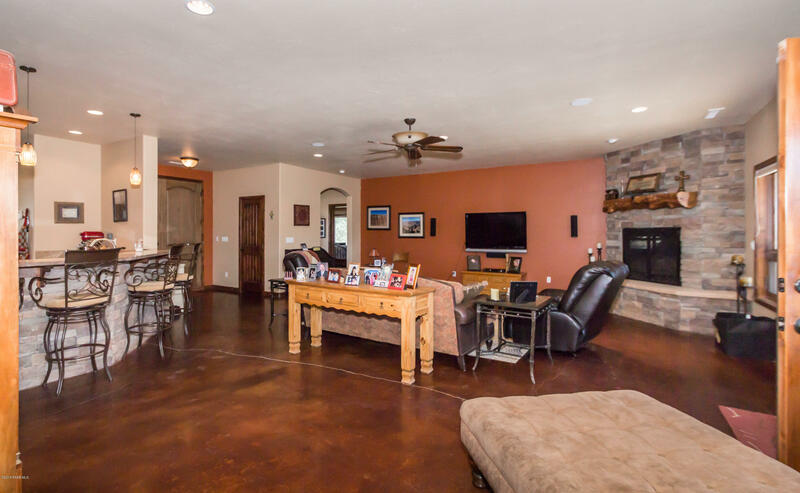 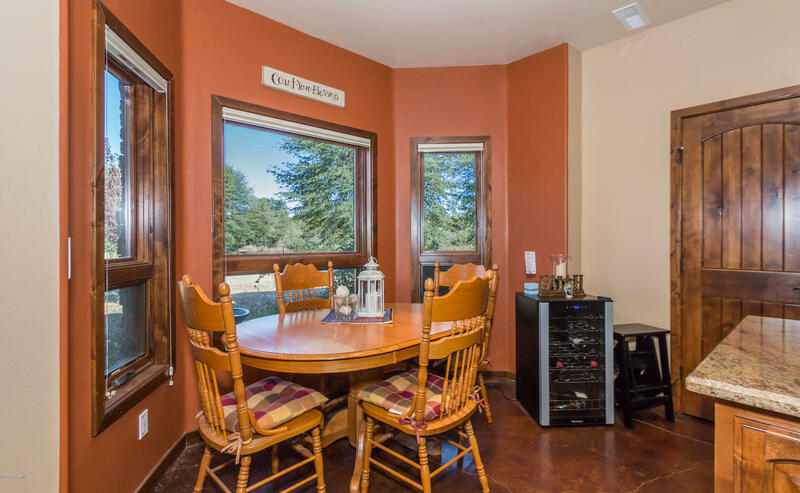 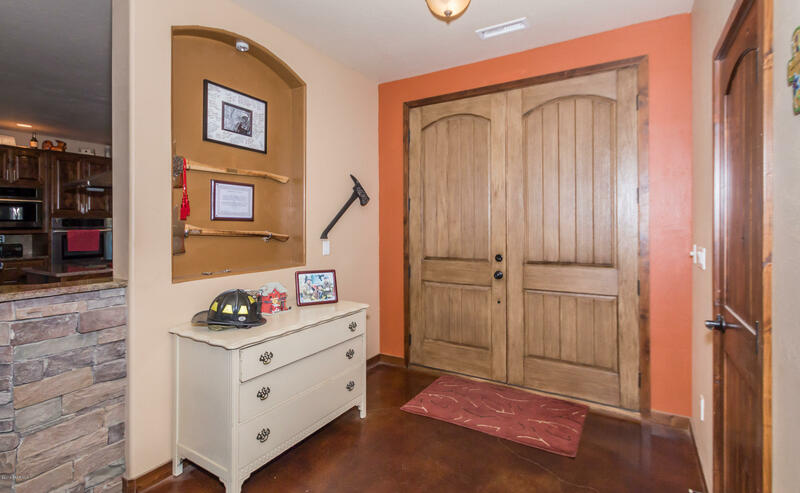 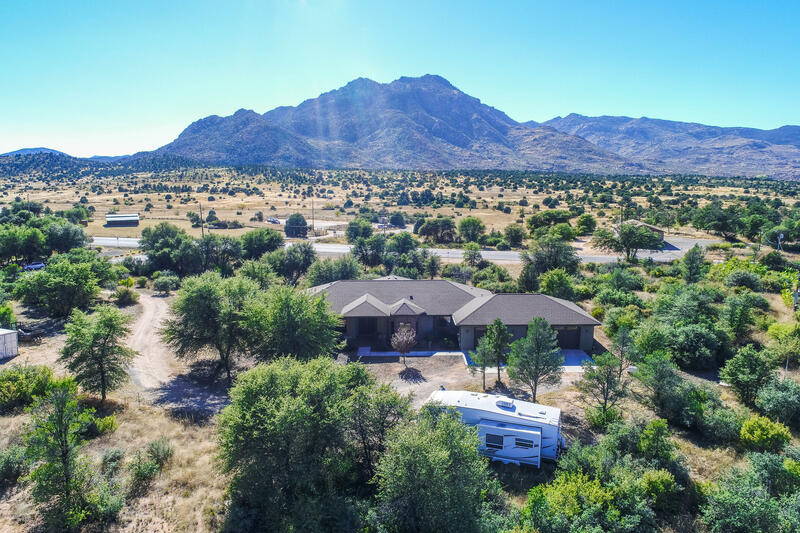 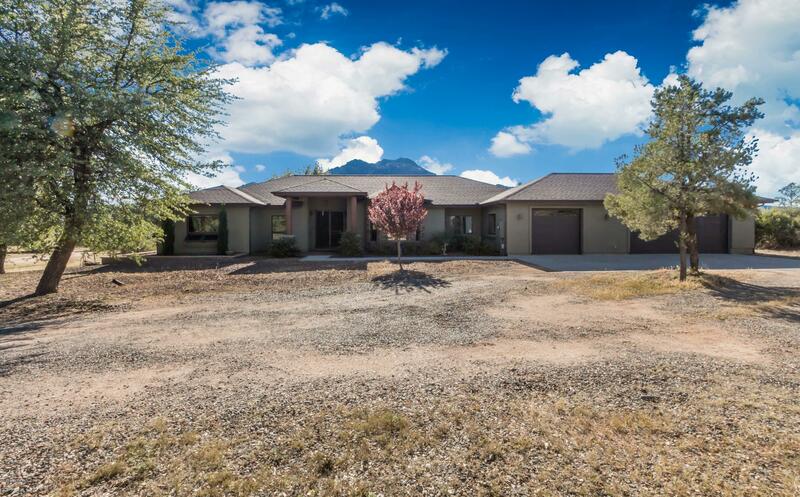 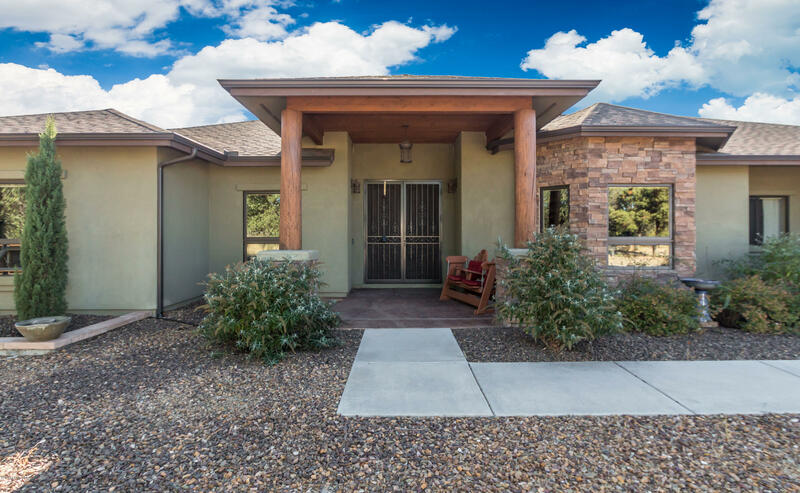 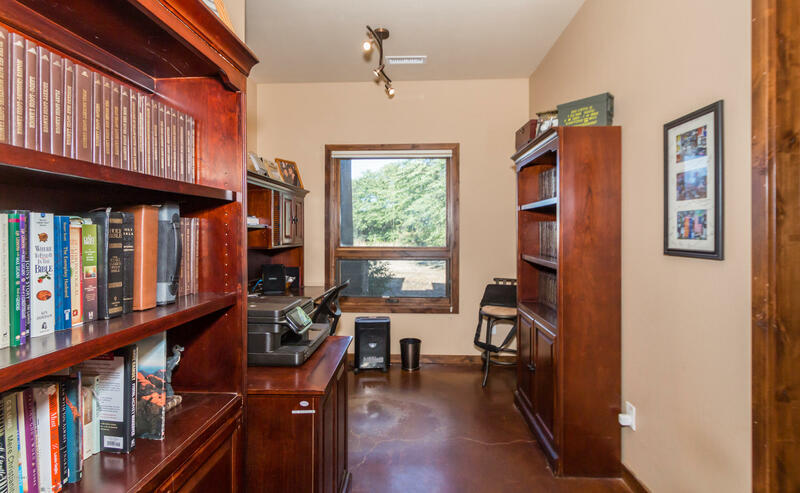 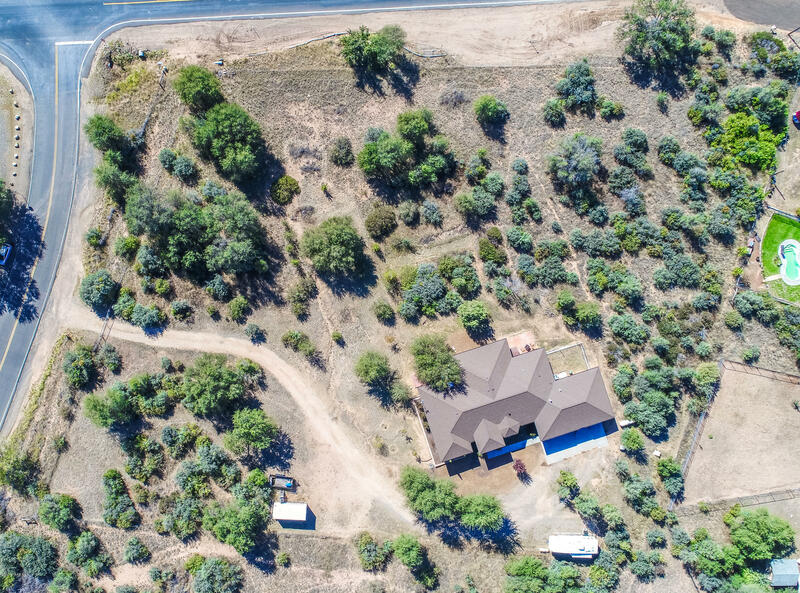 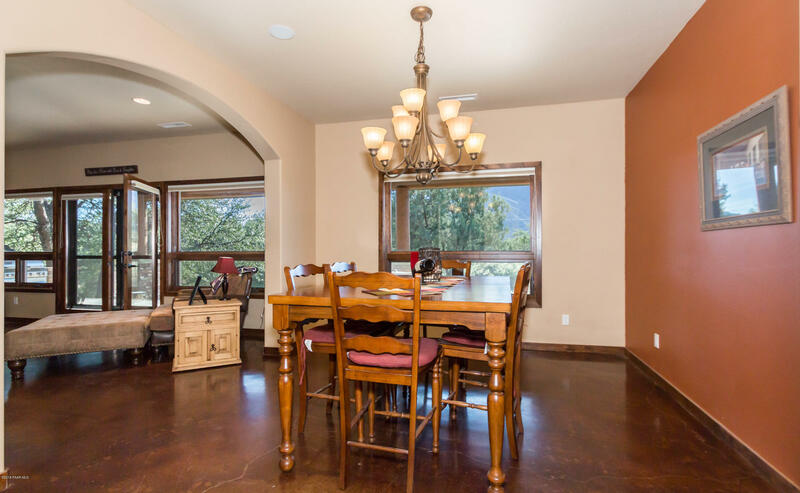 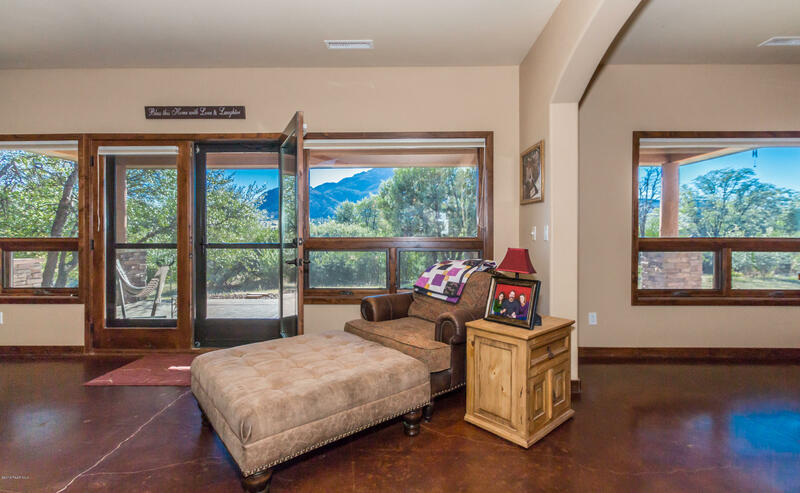 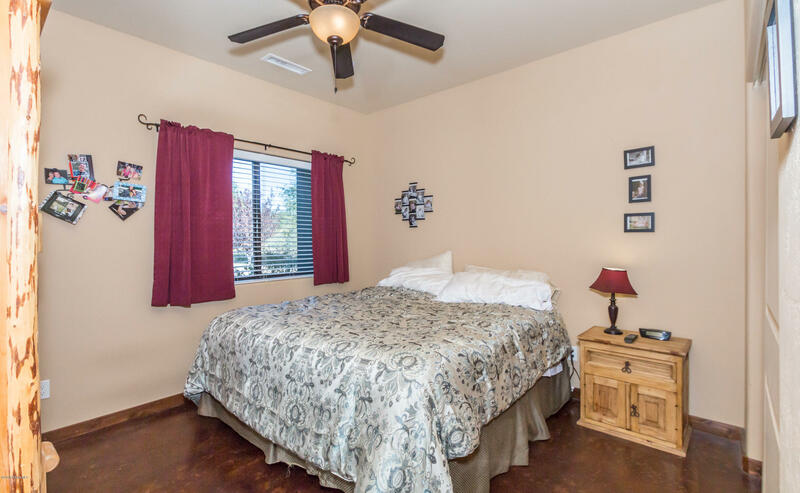 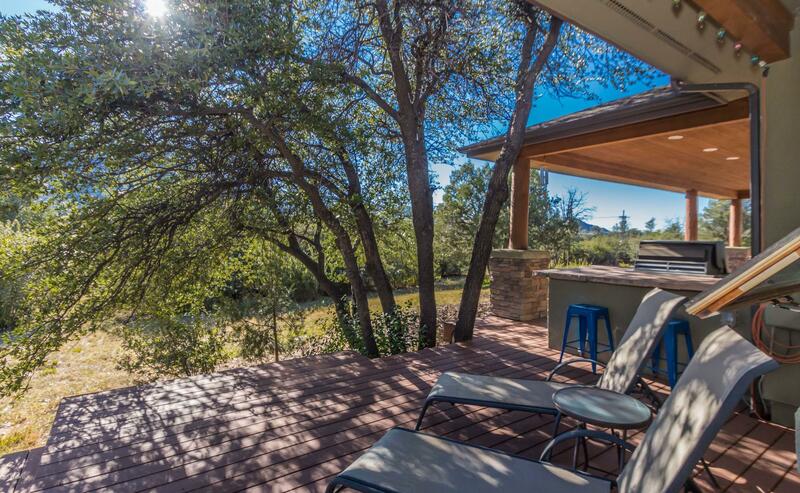 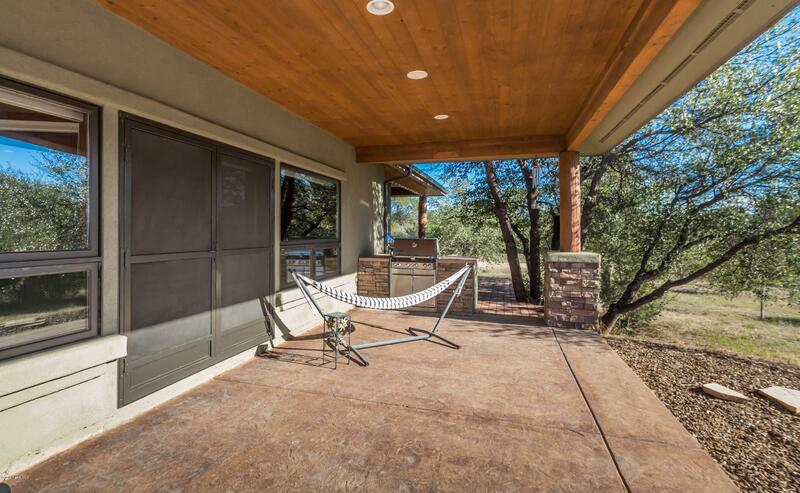 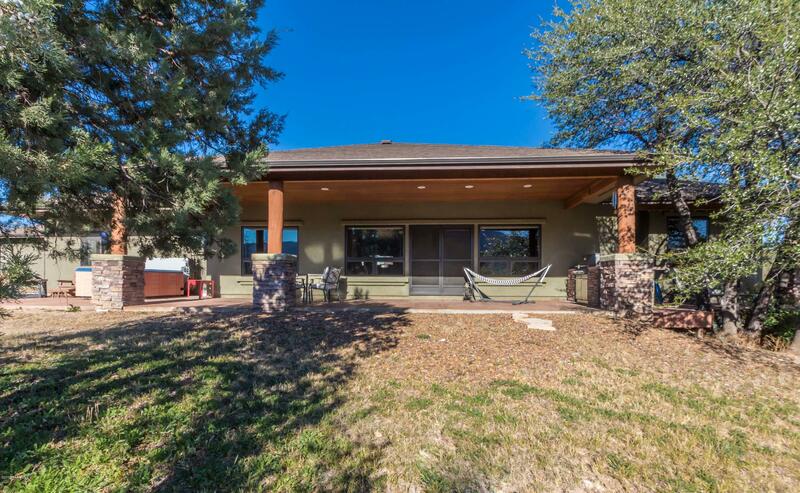 This home is the perfect location, only 15 minutes to Prescott. 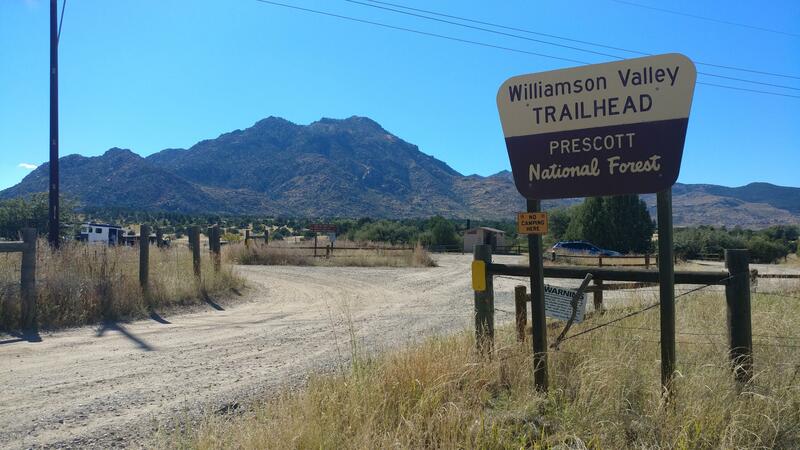 Directions: Iron Springs Road to Williamson Valley Road. 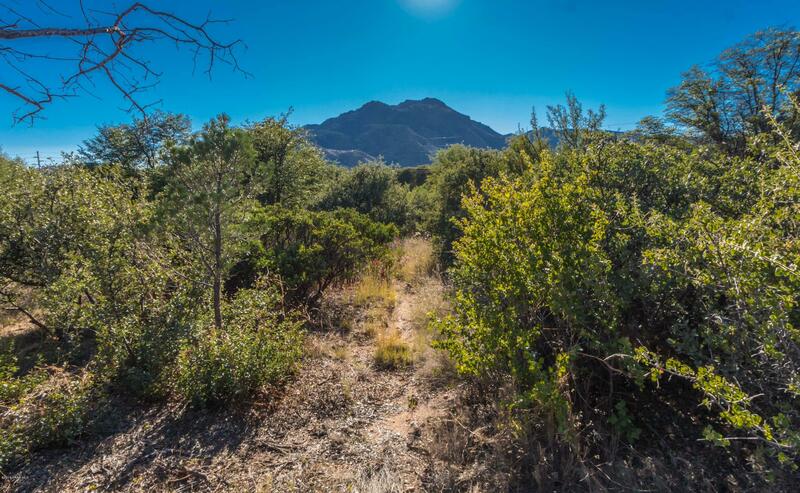 Follow Williamson Valley Road to Granite Oaks Dr. 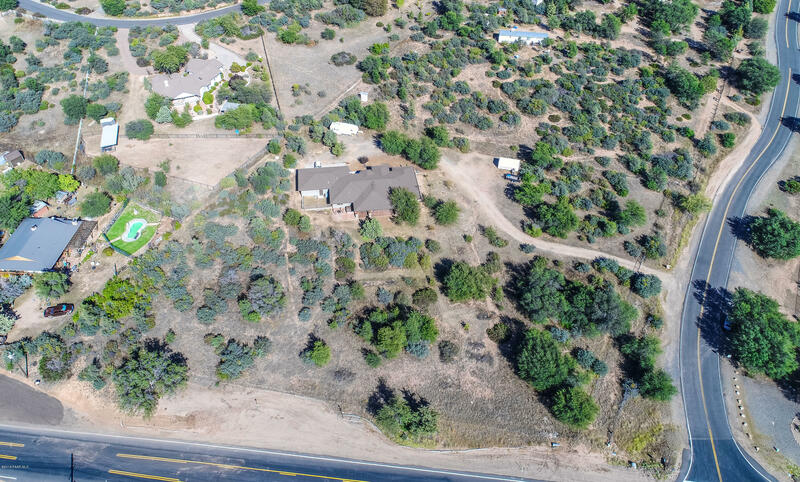 Right on Granite Oaks to first house on left.